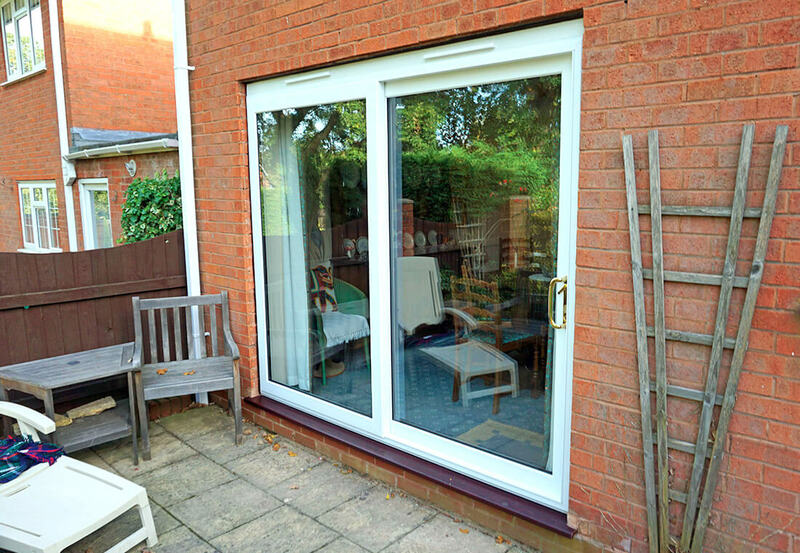 Patio doors offer the ideal way to enhance areas of the home that are lacking in space and light. Versatile and child friendly, a smooth and reliable in-line gliding action is enhanced further by exceptional thermal efficient qualities. This contemporary classic offers variety and flexibility like no other patio door around, seamlessly combined with market leading weather-tested components and seals. Decide on a 2, 3 or 4 paned configured patio door system, alongside an exciting palette of colours that range from traditional to bold right through to eclectic. 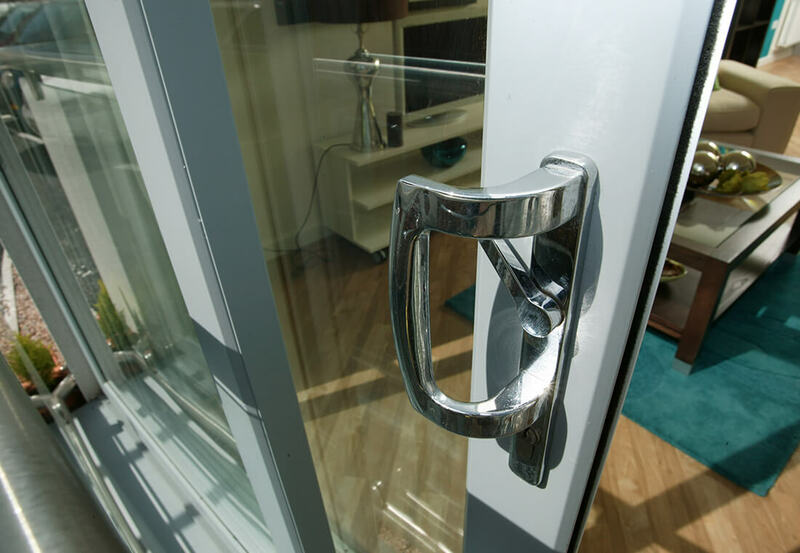 Complete the perfect patio door with a beautiful range of handles and other patio door furniture to choose from. Enhance the inside with light whilst maximising far-reaching views. 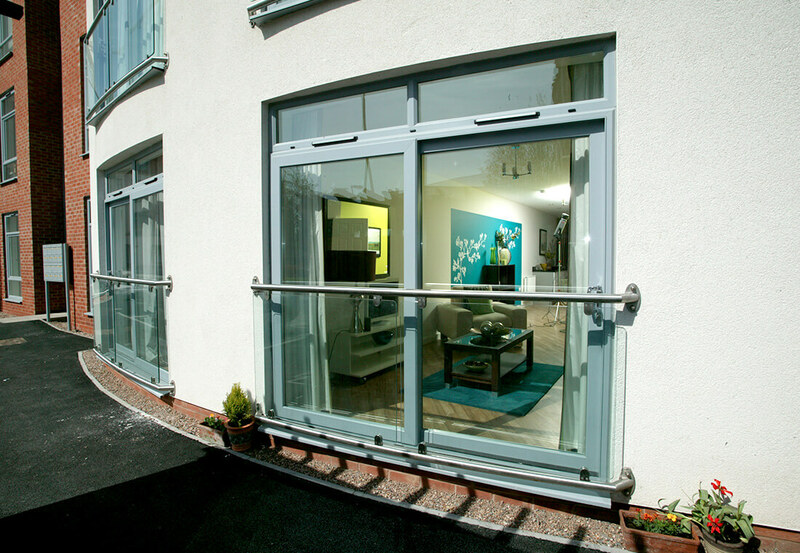 Patio doors bring the outside in with ease and finesse, whilst offering much needed space and light. Transforming any West Midland home and enhancing everyone’s lifestyle that resides there, it’s easy to understand the appeal of a safer, lighter and more spacious environment. 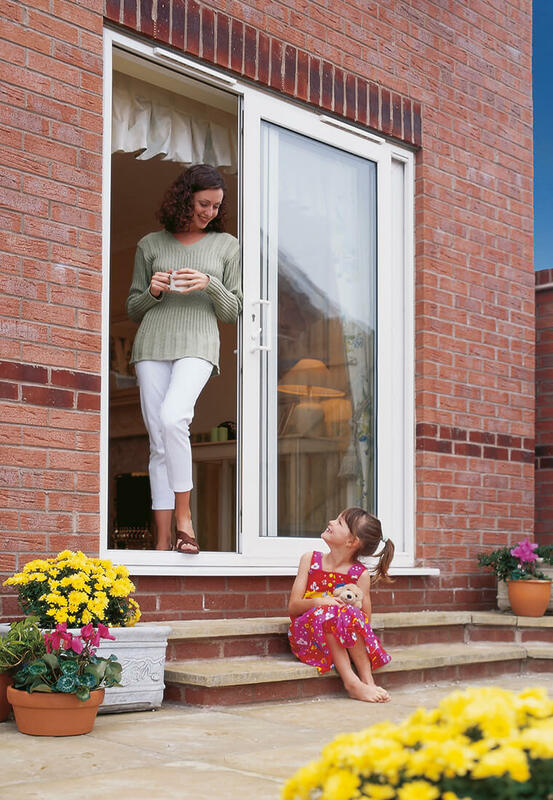 Sourcing only the very best patio door products, these uPVC wonders offer solid protection against intruders ideally combined with peace of mind 24 hours a day, 365 days a year. Never compromising on security, they’re manufactured to BS7412 standards and meet the British Standard minimum requirements for security and safety. Connecting indoor and outdoor spaces with ease, these practical patio doors will stand the test of time whilst increasing the feeling of space. Bathing any area they’re applied to with warming natural light, they’ll almost certainly add value to your home which can be utilised now or further down the line. Imprint your own individual style, with a wide range of finishes to choose from. Unearth a plethora of technical details on our stunning patio doors, by browsing through the following brochures. 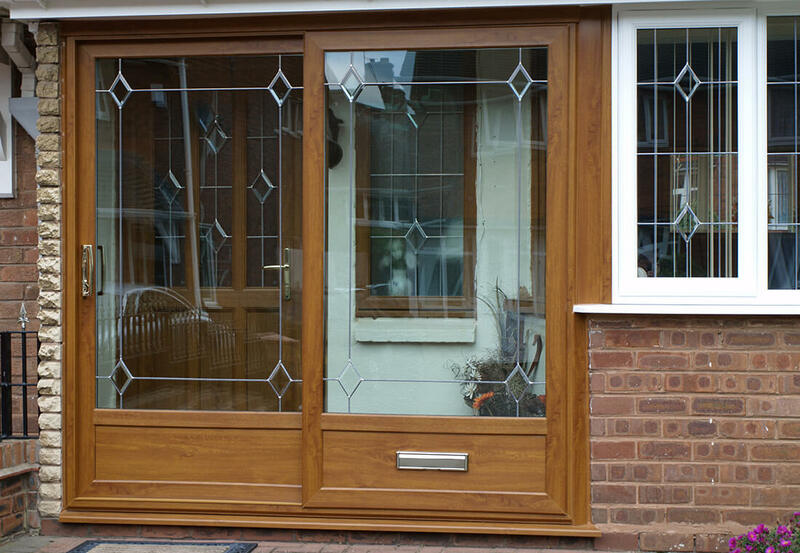 Before visiting our Walsall showroom, have a browse through our impressive patio door installation samples.